We help ambitious clients to succeed on line. What can we do for you? We create results-driven websites for ambitious businesses. You’ve probably seen a thousand web designer websites. You can trust us to do things differently. Can make quick decisions. No committee needed. Know what they want. You understand your business and your audience, and you want to work with a company who can take on the design and programming work - that's us. Want to be able to create content themselves or hire a professional content creator before we start on the web design work. We can help you transform your online presence into something that truly represents you and drives business your way. Get in touch as soon you're ready to talk about your new project. I'd love to hear from you. 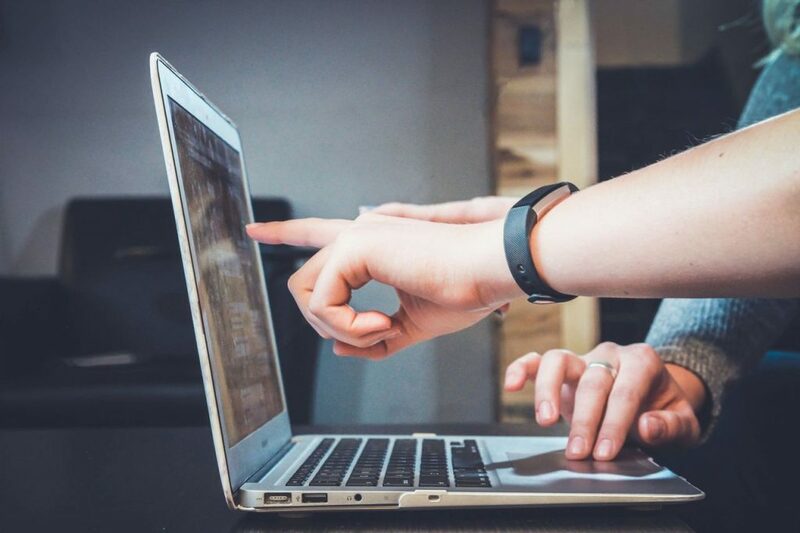 Everything you need to do better business online. 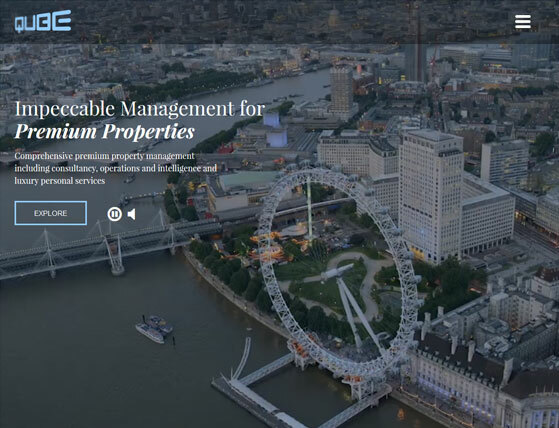 Qube Property Management are synonymous with the prime central London residential market, particularly when you're talking about highly serviced developments . They needed a website which reflected the glamour of the properties they manage and their fanatical attention to detail. The video website we created made their dreams real. 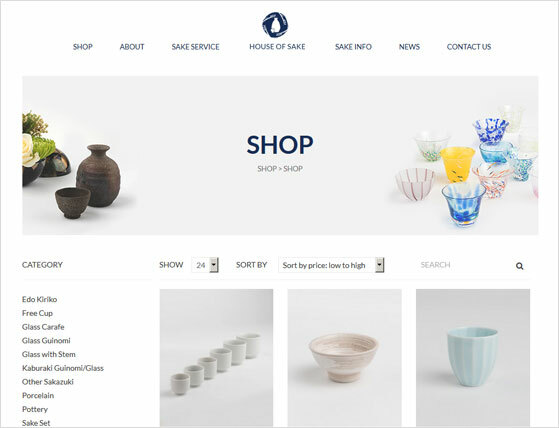 House of Sake was created to enhance people's sake experience world-wide. Founder Honami Matsumoto is a certified sommelier who has curated a gorgeous selection of premium sake accessories from Japan. She commissioned us to create an eCommerce website where customers could browse the range of beautiful products with ease. Barneby Gates specialise in original wallpapers with a quintessentially English feel. Vanessa Barneby is an ex-Vogue Living Editor and Stylist while Alice is an artist with a Masters in Fine Art. 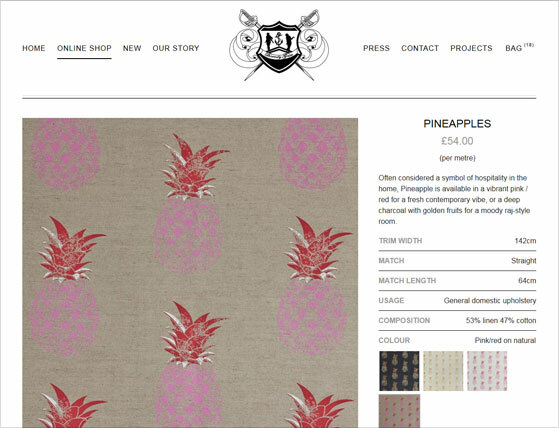 From their Wiltshire studio they incorporate subtle finishes and often a wry touch of humour into their beautiful wallpapers so you almost always need to look twice. They approached Motion Pixels for a fresh design and a website which was easy to manage themselves without any intermediaries. 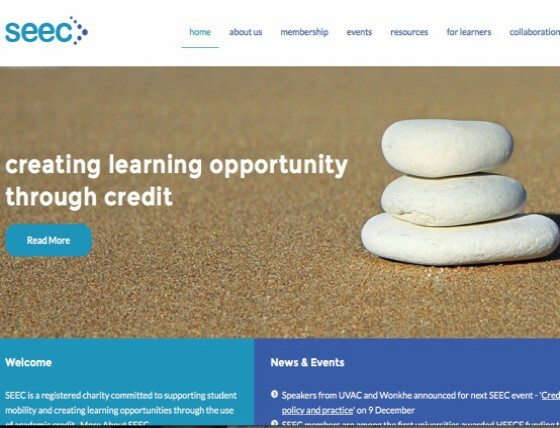 SEEC is a registered charity committed to supporting student mobility and creating learning opportunities through the use of academic credit. We were asked to develop a website where SEEC members could find details of events, networking opportunities and other useful resources. The project ran smoothly and SEEC were delighted with their new website which they said was 'fantastic value for money'. 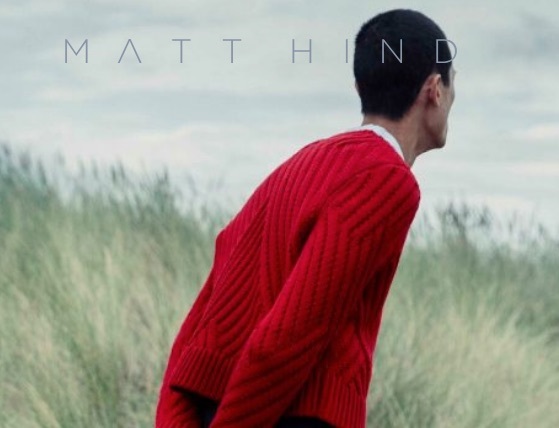 It was a real pleasure working with photographer Matt Hind on his new website which features a gorgeous selection from some of his most recent projects. 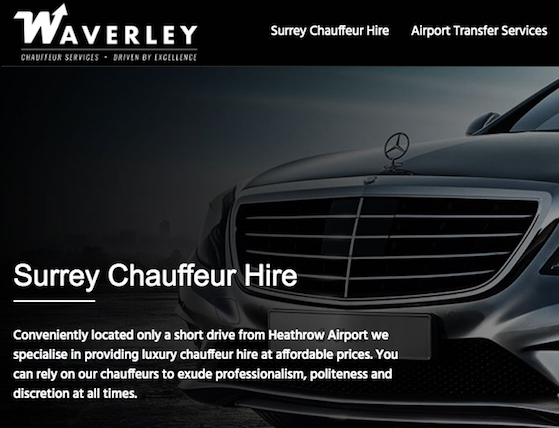 Waverley Chauffeurs specialise in providing luxury chauffeur hire services to Heathrow and all of London's private airfields. They asked us to design a website which would appeal to clients who are used to experiencing the best in everything. Thank you so much for helping us create this wonderful new website! We have already had a lot of positive feedback about it! “Our last web company charged us twice what we budgeted once we’d paid for modifications and additional pages we hadn’t initially thought about. You guys delivered my website on time and within budget - no nasty surprises and I love the site. Thanks." "Brilliant! You definitely understood my dream"
Perfect - fantastic - totally worth the money. Working with Motion Pixels has been a like a breath of fresh air. Our sales have started to increase and we are genuinely delighted with the service, expertise and technical support we’ve received. I can’t recommend them highly enough. We would have no hesitation in recommending Motion Pixels to any other interested parties. You did a brilliant job - thank you very much indeed. I have already had great feedback. You have done a fantastic job and I am a very happy client. Thank you. Overall I am very chuffed, particularly with how simple it has been to update. All in all, I love it. I think it is a really good balance between style and simplicity. Thank you for your guidance.